Tinder but on Facebook: Would you sign up? 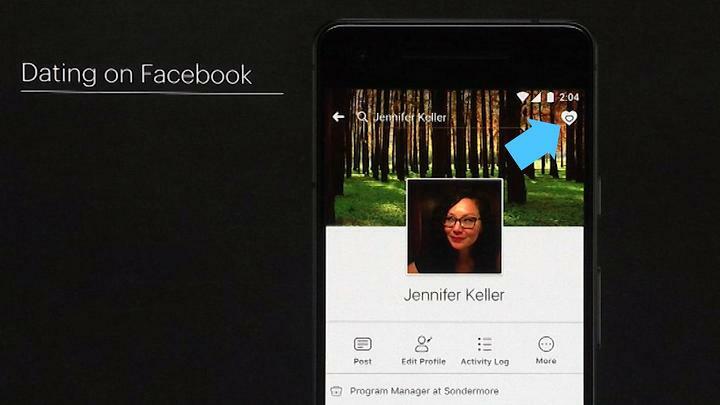 Facebook will now finally put the relationship status information of its users into, uhh, use. 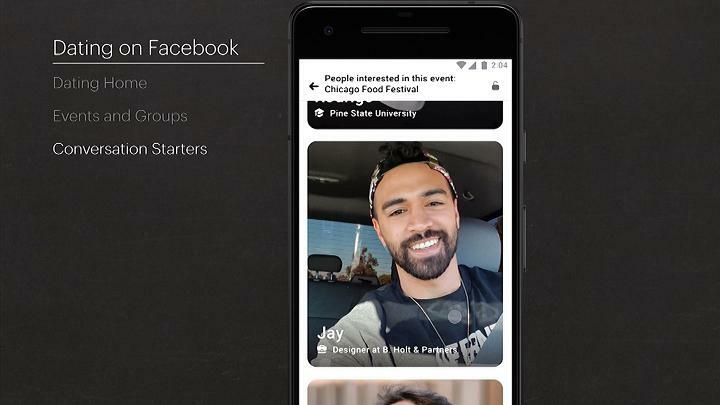 It plans to roll out its own dating service, tapping the online dating market, making its millions of users spend (or waste) most of their time on the social networking app. “There are 200 million people on Facebook that list themselves as single, so clearly there’s something to do here,” CEO Mark Zuckerberg said at the company’s annual F8 developer conference. Called “Dating,” the service will have an optional feature for finding long-term relationships and “not just hook-ups,” Zuckerberg said. An important bit of information. Zuckerberg didn’t give a date for the launch yet. Facebook knows a lot about its users though, gaining every bit of information it can. Isn’t it weird for a dating service, most importantly from a company that reels from a privacy scandal? Zuckerberg assured that they will put an emphasis on privacy so that friends will not be able to see a person’s dating profile and won’t appear as potential matches. Yes, a dating profile’s different from your usual, regular profile. 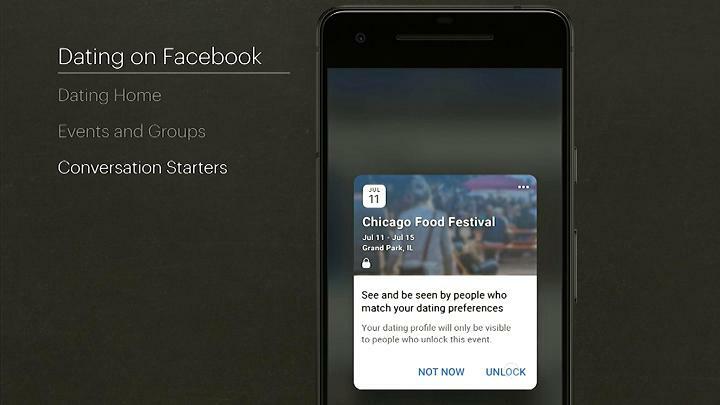 It won’t also use Messenger as an inbox. More details will be revealed over the next few months, so expect Facebook Dating to blow up soon.